Snakes, grabbing and lying are things that Pippa Laukka doesn’t like. However, she is a sports doctor who belongs to the happy group of people who have a passion for their work. And when you do something with burning passion, the results are bound to be great. She’s a cleaning freak who has treated professional and amateur athletes for well over twenty years and has handled over 50,000 patient cases over the years. As in sports and work in general, the end result is all that matters. These thousands and thousands of cases prove that she is an undisputed pro in her profession. A weak-headed doctor would become proud and start rolling in his own bubble, but Pippa is not of that kind. Patients describe her as a warm, funny, casual, skilful and precise person. When needed, the super pedant Pippa can be strict and hard as well. Pippa has patients from a great number of different sports. Everyone from the most manly hockey players to young and delicate gymnasts have had the pleasure to enjoy the commanding voice and laughter of the mother of three. 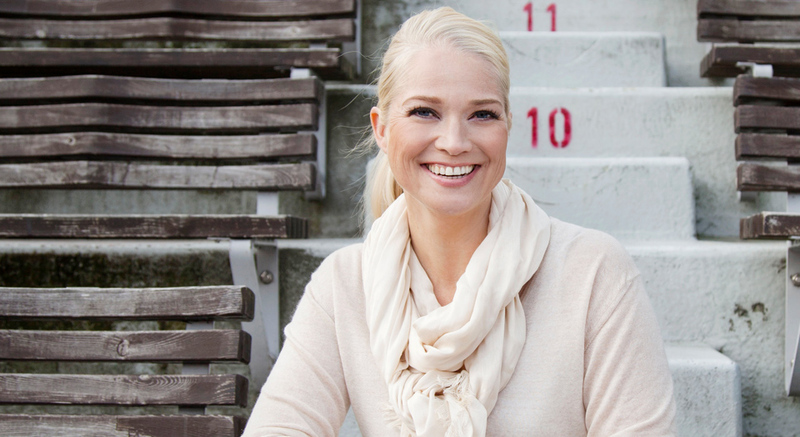 Doctor Laukka has deepened her understanding in athletes’ injuries through her own hobbies. She is known as a keen athlete who is always up for any kind of sweating on the tennis field and marathon track. We can probably talk about a work method actors are familiar with: it is good to know something more than just the theory of the sport in order to get to know the patient’s situation in the best way possible. Top-notch qualification, genuine interest in helping and holistic interest in the patient make Pippa the doctor who her patients are willing to recommend even to their own mothers. That’s about the best sign of trust you can get.